It is not clear how Lady #2 gets from the far end of the line going up the hall back into her own place, ready for the stars. Options include falling behind or casting off during the lead up, or going through an arch made by the first couple. 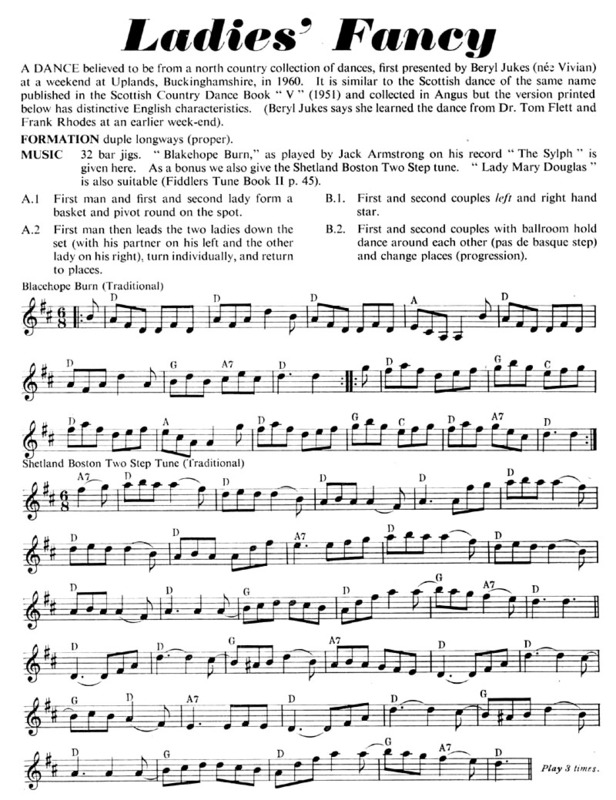 The original just says "hands across" which presumably defaults to Star Right first, but the description in the main article specifies Star Left first; I guess it depends on how Lady #2 gets home - I would pick a direction that makes the dance flow better for her. 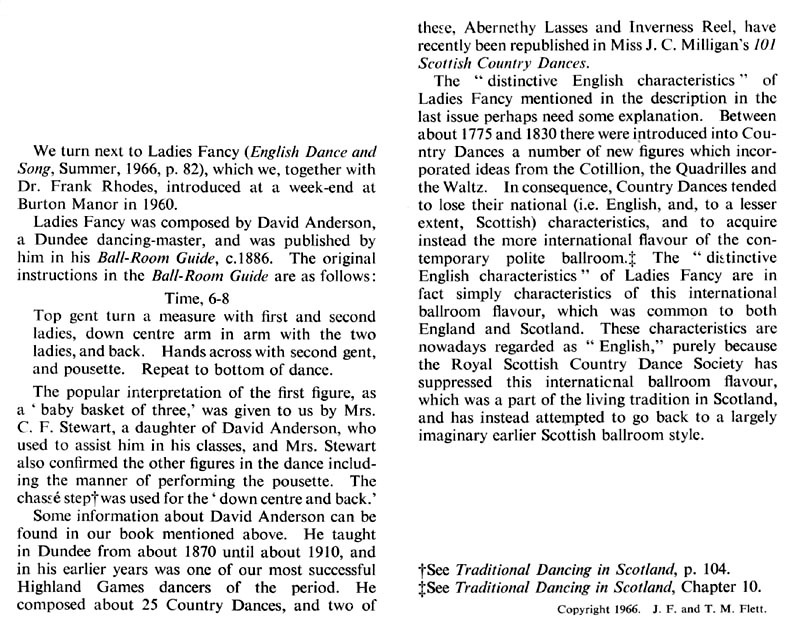 The full article is "What do we know about our dances?"